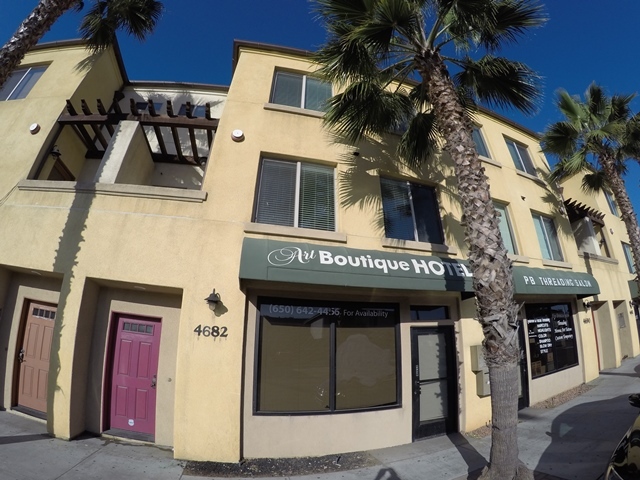 Recently Leased Transactions | Types | Tony Franco Realty, Inc.
4645 CASS STREET SAN DIEGO, CA 92109 – Leased! 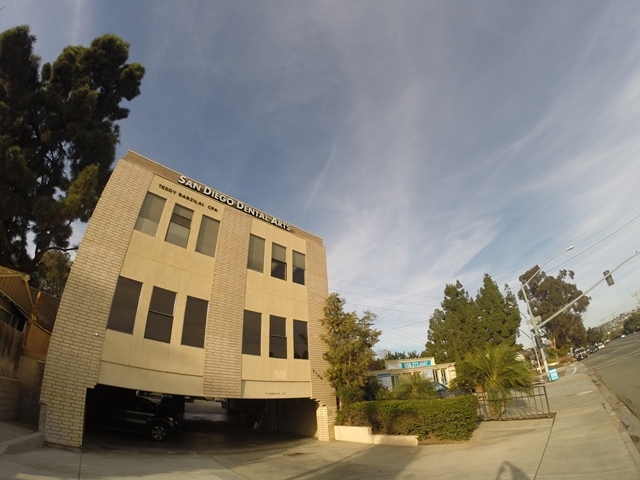 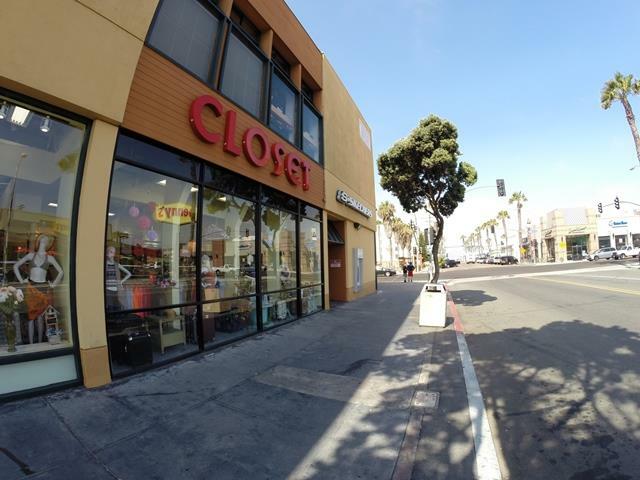 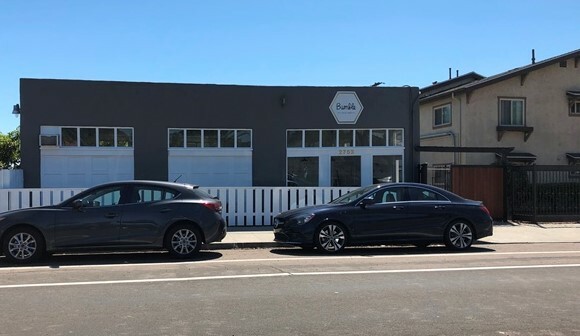 Commercial Retail Space Leased In Golden Hill! 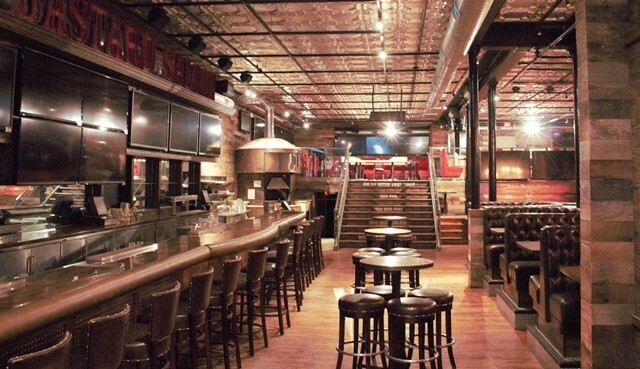 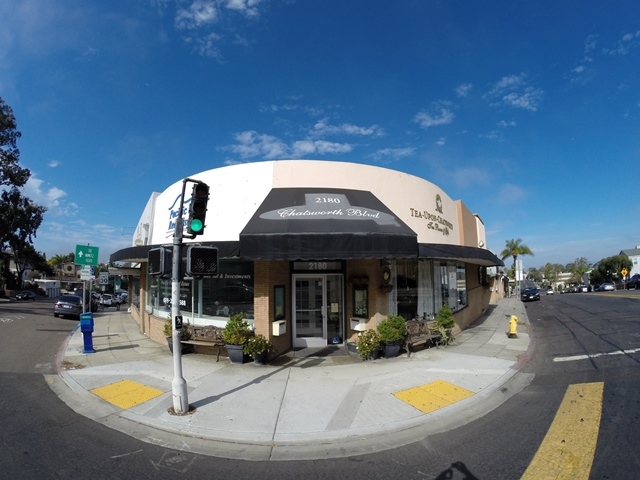 South Park Prime Corner Commercial Space Recently Leased! 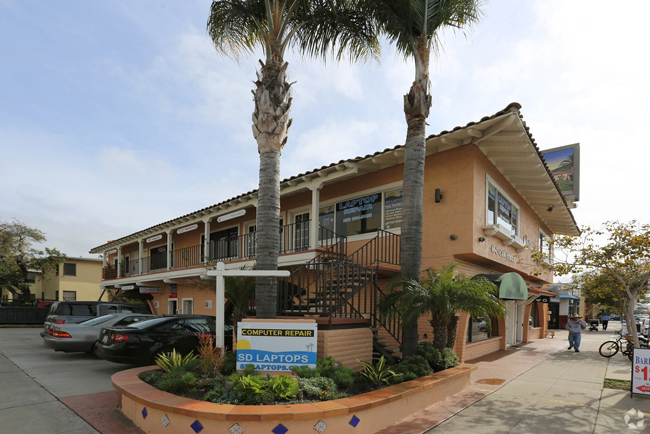 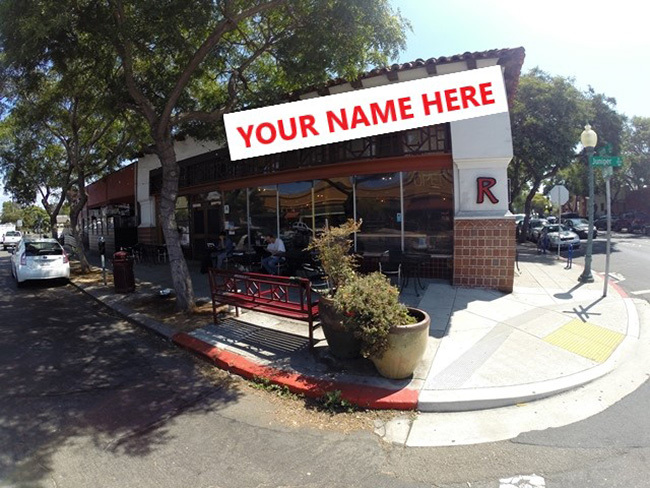 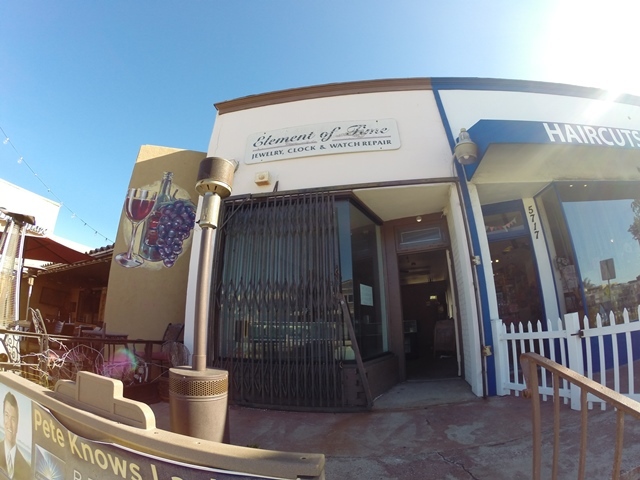 Birdrock / La Jolla Retail Space Leased!